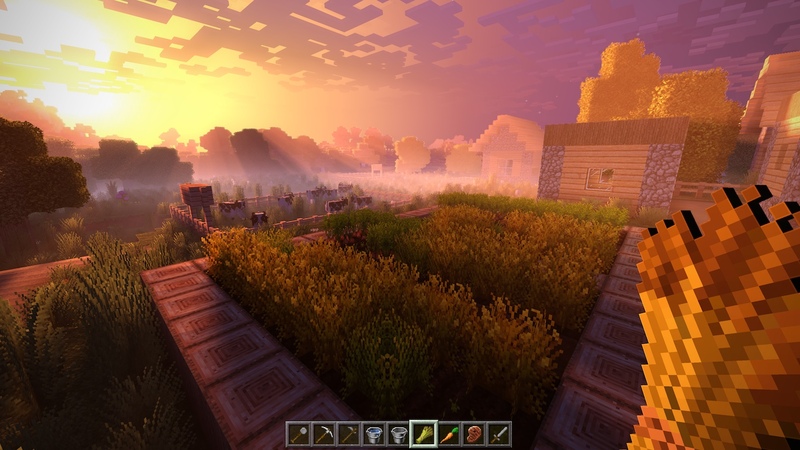 Minecraft is getting a lot of love from Microsoft this year. The Better Together update lands in August, and it's huge. 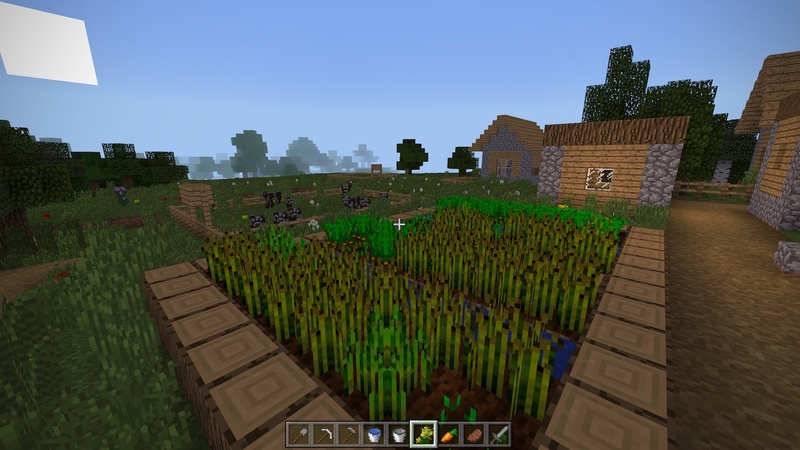 Crucially, it moves the Xbox One and Nintendo Switch versions of Minecraft to the Bedrock Engine, which already powers the mobile, Windows 10, Amazon Fire and VR versions of the game. 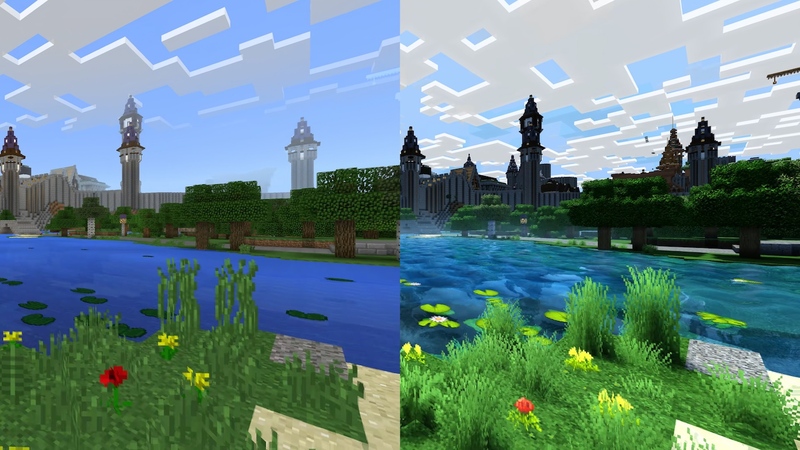 This means Minecraft will finally be the same experience across all of these devices, receiving the same updates and DLC, and enabling cross-platform play. The Better Together update won't apply to the PlayStation 4 -- or PS4 Pro -- version of Minecraft right away. "It's not for lack of wanting to or effort on our part," Aubrey Norris, senior global communications manager, told Engadget. "We are in discussions with our partners right now. We want PlayStation, and we invite Sony to bring PlayStation players onto Bedrock." And then there's the Super Duper Graphics pack. 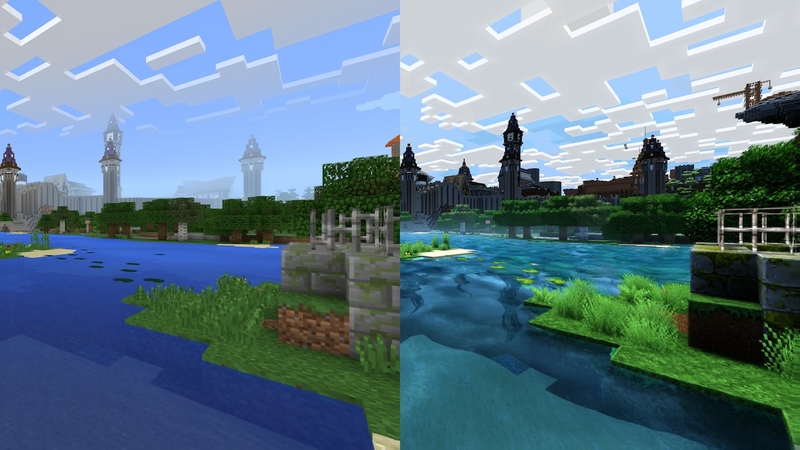 Anyone on Bedrock platforms will have the option to play an even-more-updated version of Minecraft, complete with raised rails on tracks, highlights on the edges of blocks, rippling water, atmospheric scattering and specular highlights. The 4K update will be free, while the Super Duper Graphics pack (which is pictured in all of these images, on top of 4K updates) will cost extra, though Microsoft is still nailing down the price. This is all in addition to earlier updates this year, including the Community Marketplace update that landed in June, giving players the power to sell and buy their own worlds, texture packs and skins.